Arnold has written on TV shows like, Zoe Ever After and Real Husbands Of Hollywood on BET. Kelsey Grammer/Martin Lawrence’s sitcom, “Partners” on FX. David has also written on TV shows like The Rickey Smiley Show for TV One, OWNS’ “Raising Whitley”, Tyler Perry’s House of Payne and Meet the Browns. David has also performed at the Montreal Comedy Festival, on Comedy Central’s Laffapalooza with Jamie Foxx and Cedric the Entertainer, The Tom Joyner Show, Baisden After Dark, Comics Unleashed with Byron Allen, BET’s Comicview, The Monique Late Night Talk show, HBO’s Entourage and Def Comedy Jam. David’s fresh, edgy humor on life, love and family will have you laughing and thinking all at the same time. 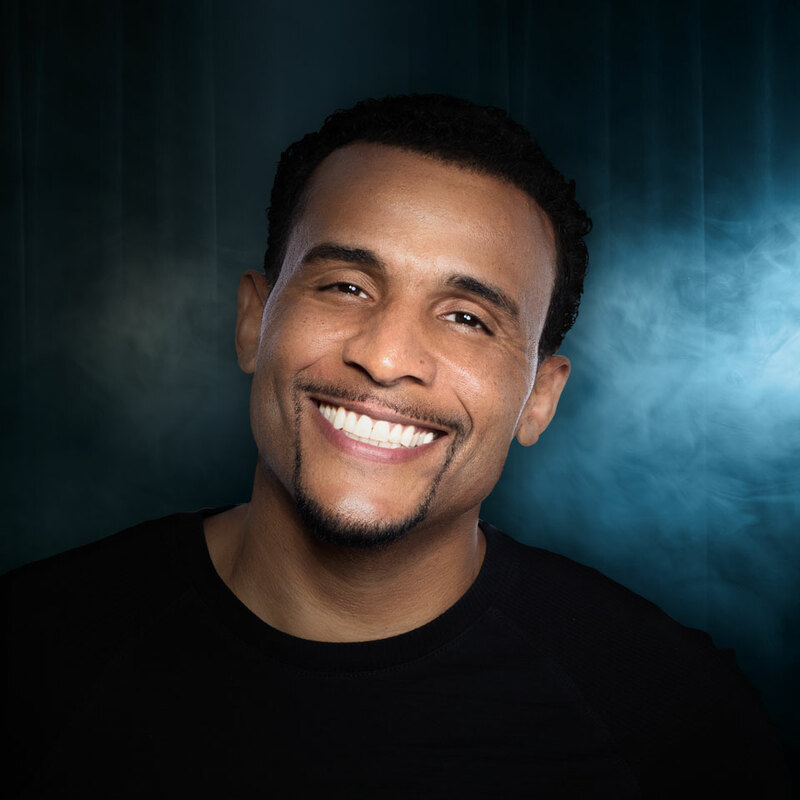 Based out of Los Angeles, Arnold can be seen working out his stand up at clubs like, the Laugh Factory, the Comedy Union, the Comedy Store, the Improv and Ha Ha Cafe. David A. Arnold is well on his way to being one of the industry’s best!